1. In this deal, you will get 30% cashback upto Rs.100 when you pay using Paytm. 4. This offer is only applicable between 11 p.m to 3 a.m.
5. 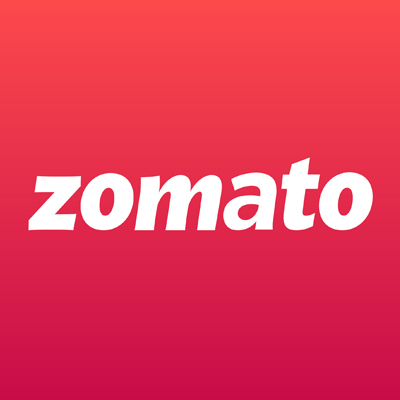 Maximum cashback upto Rs.100. 8. Cashback will be cancelled in case of full refund or cancellation of order. 9. In partial refund case, cashback will be rolled back in same proportionate amount.